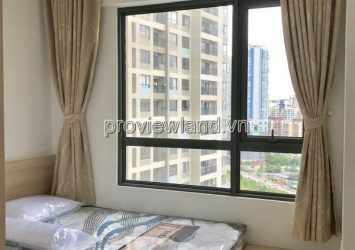 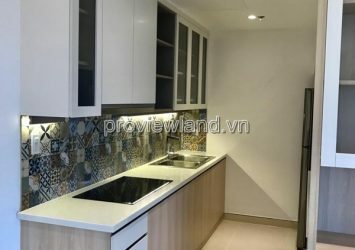 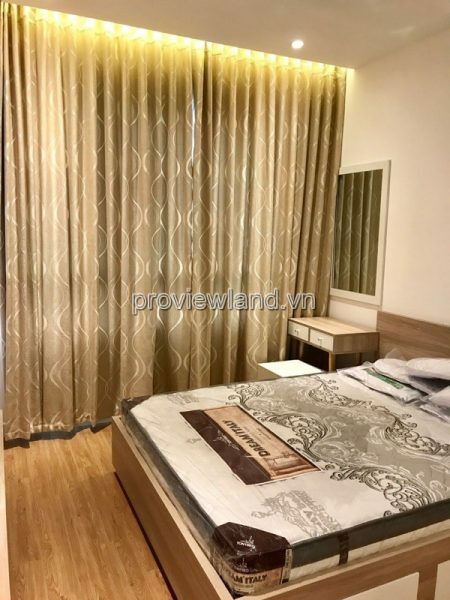 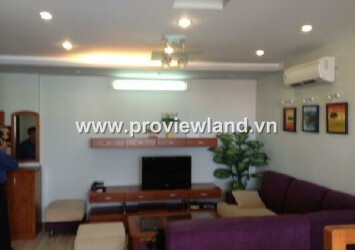 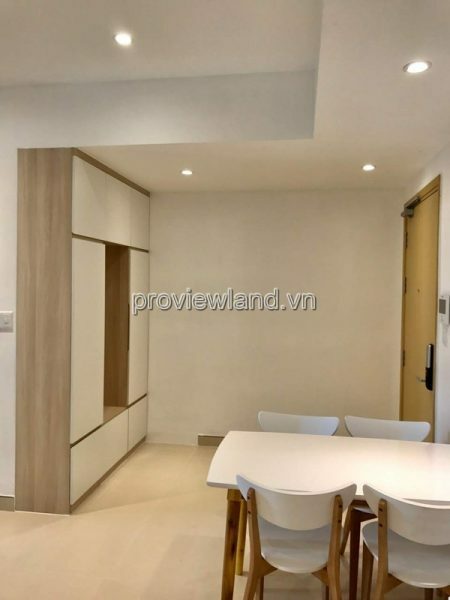 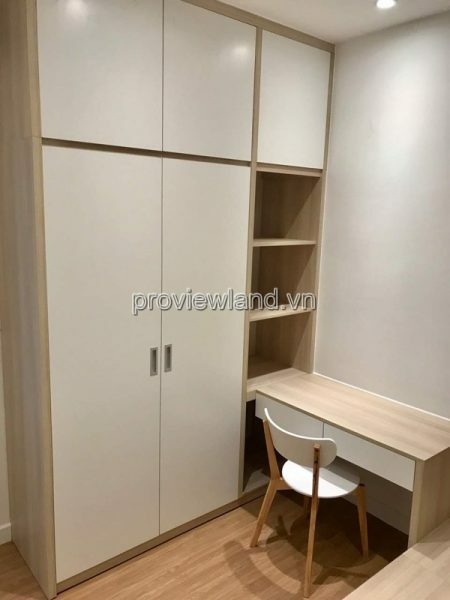 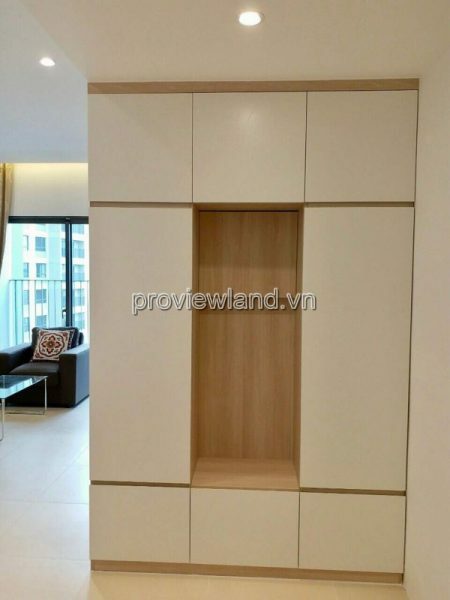 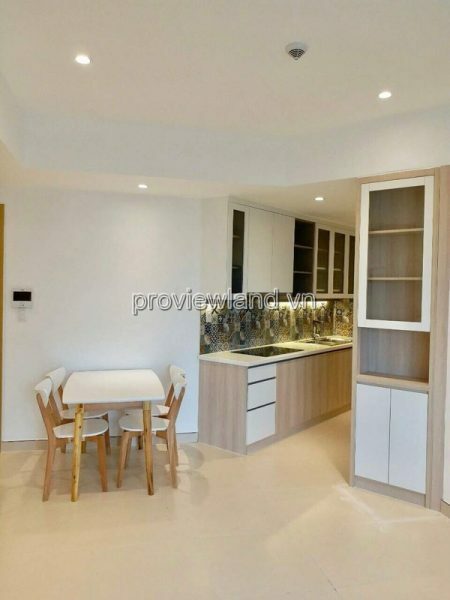 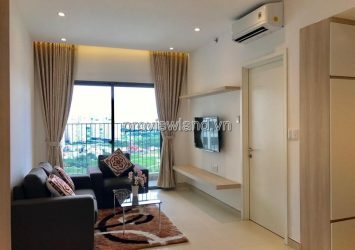 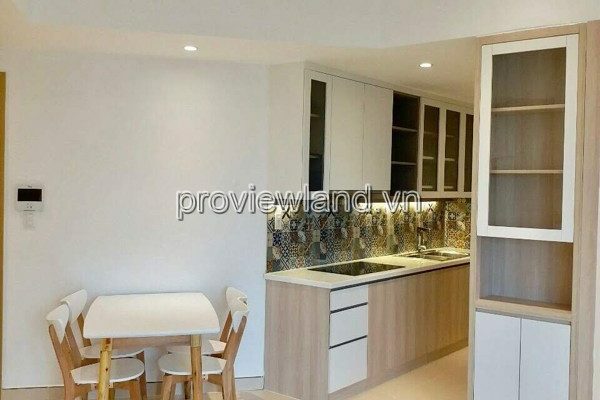 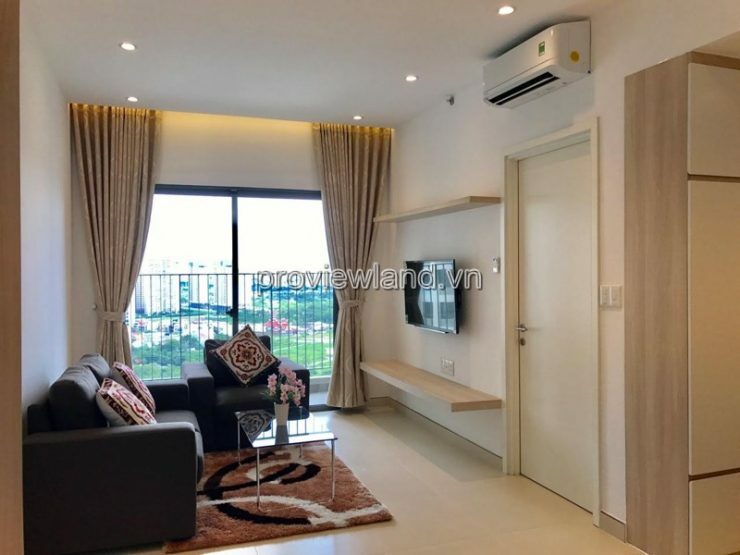 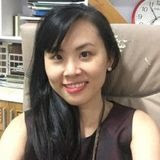 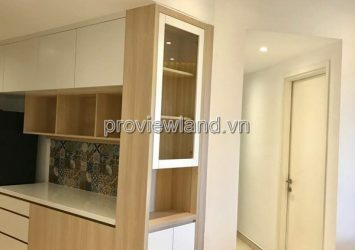 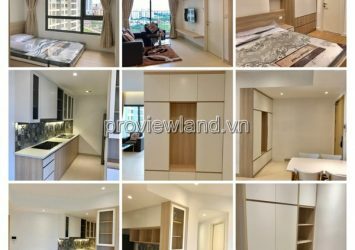 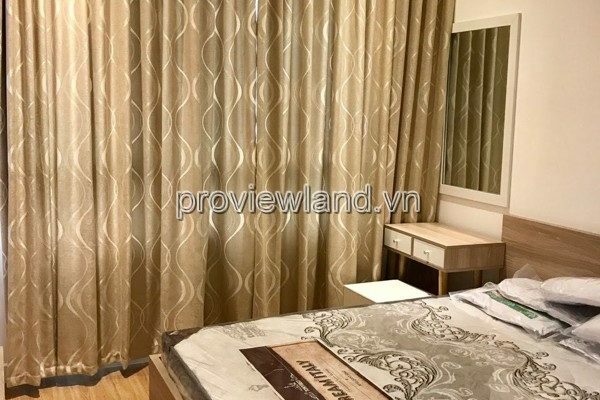 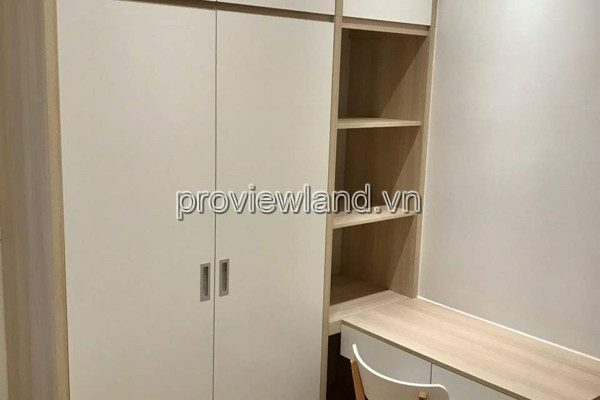 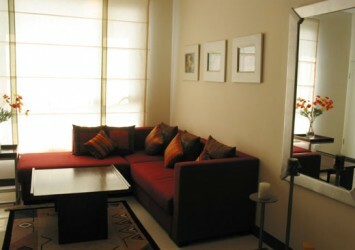 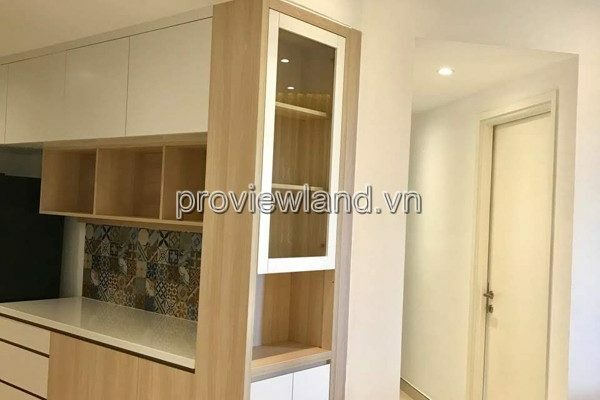 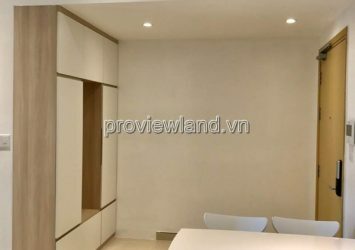 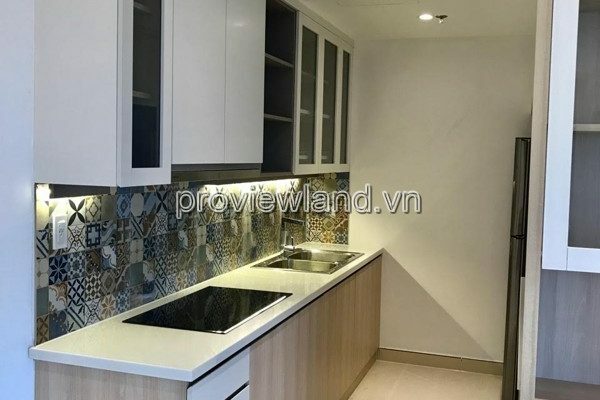 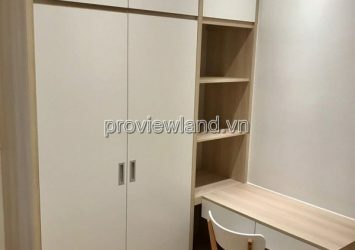 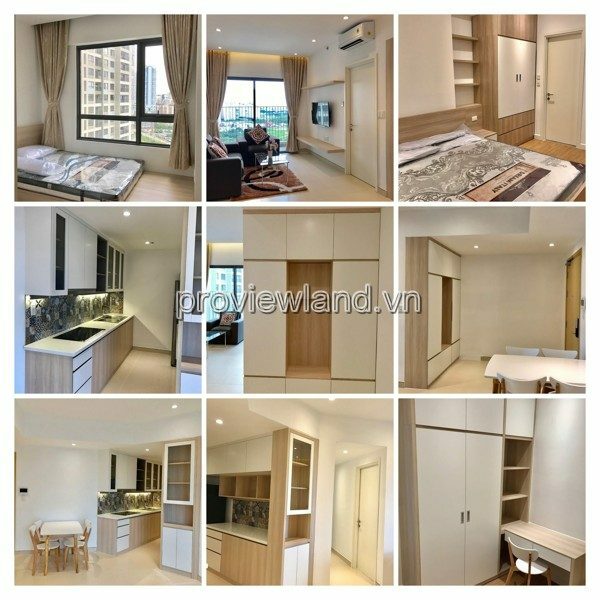 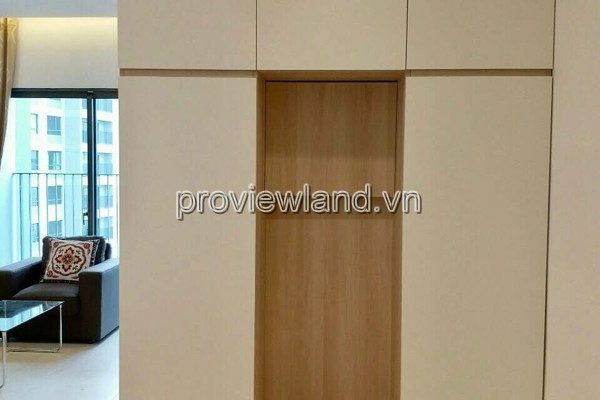 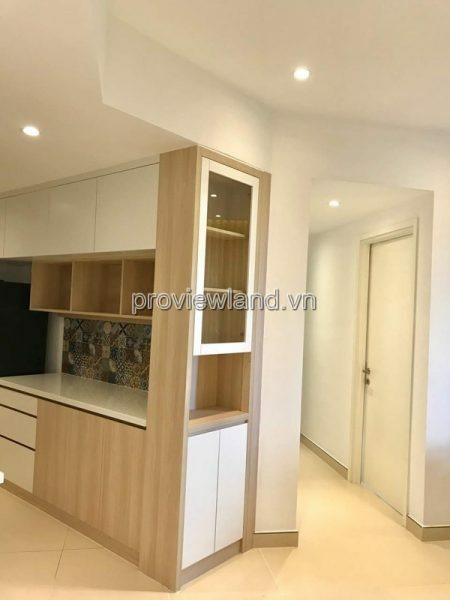 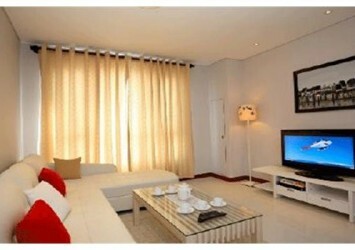 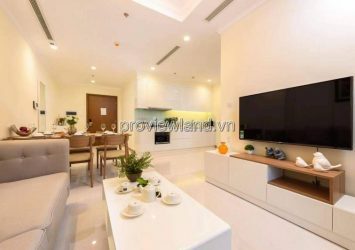 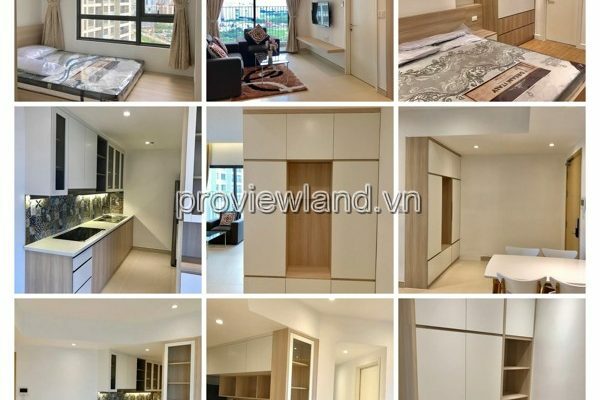 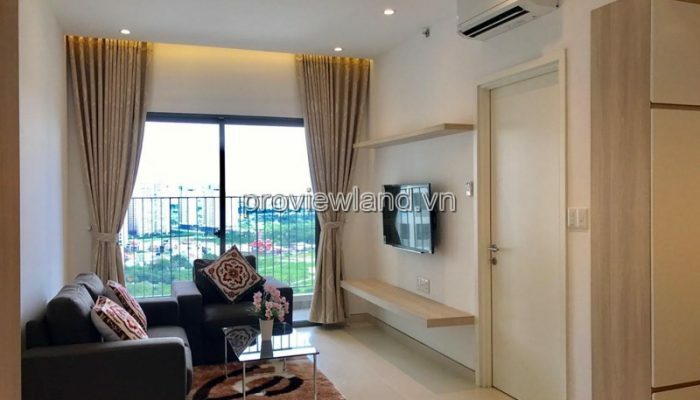 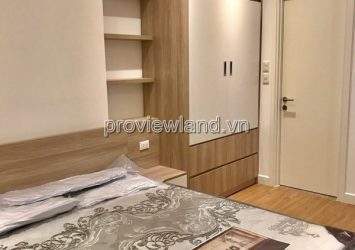 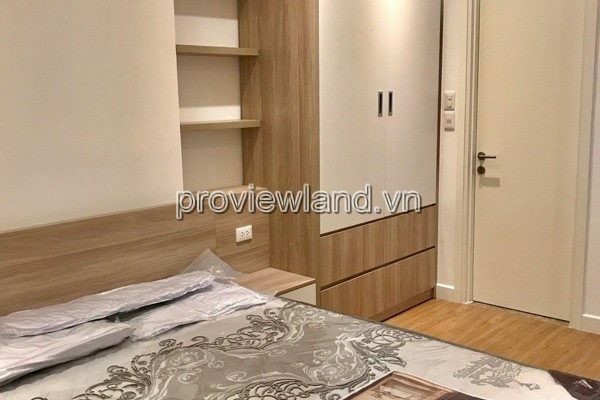 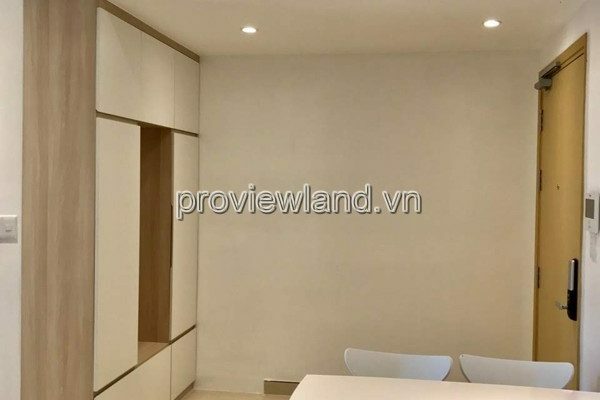 Apartment for rent at Masteri Thao Dien, District 2. 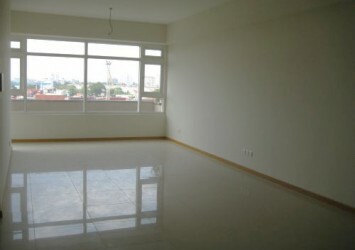 The area of ​​63.65m2 includes 1 living room, 2 bedrooms, 2WC, balcony, high floor, apartment T5. 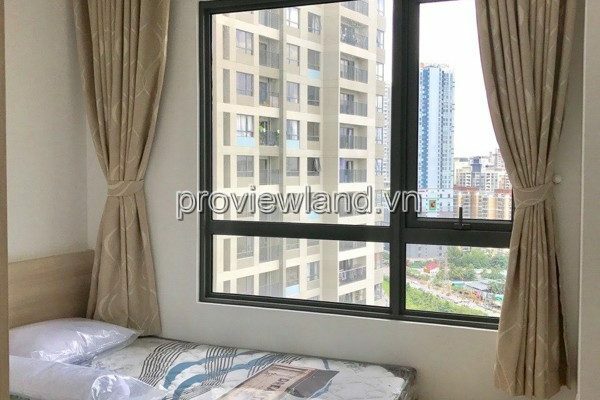 – Nice view overlooking quiet city. 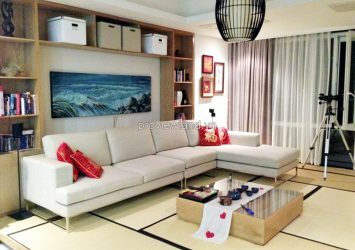 – New house, full furniture design modern luxury.